I am, especially after the birth of my first grandchild, Blake! Aren't those the cutest stamps??!! 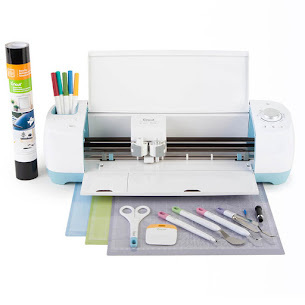 In honor of the birth of my grandson, let's do a Cricut project that is masculine/boy themed. Link us to your project using Inlinkz below. You have a week to complete the project and then we'll announce a winner for the Boy Crazy stamps on Friday, November 18.
ok here is the LO with the cricut cut I cxan't seem to delete the first one. hi love all the cards so far!! thanks for a great challenge!! Just linked up a baseball layout! Thanks for the opportunity to win such an awesome prize! Sorry.I know I'm a last minute Annie,but the card is for my son's birthday today and didn't want to post it before he had seen it! Ha! 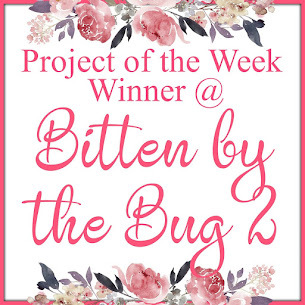 I got my project done, ready to post, and had a Mom/daughter issue! Stinkin' teens! Here's a link to my post anyway, congratulations on the new addition!